If you’re a child of the 90s, this will be a trip down memory lane. Why not share it with your kids on Christmas morning? (Or your nieces and nephews, friends’ kids, etc…) No one should be deprived of the joys of Gak. Or Yak Bak. 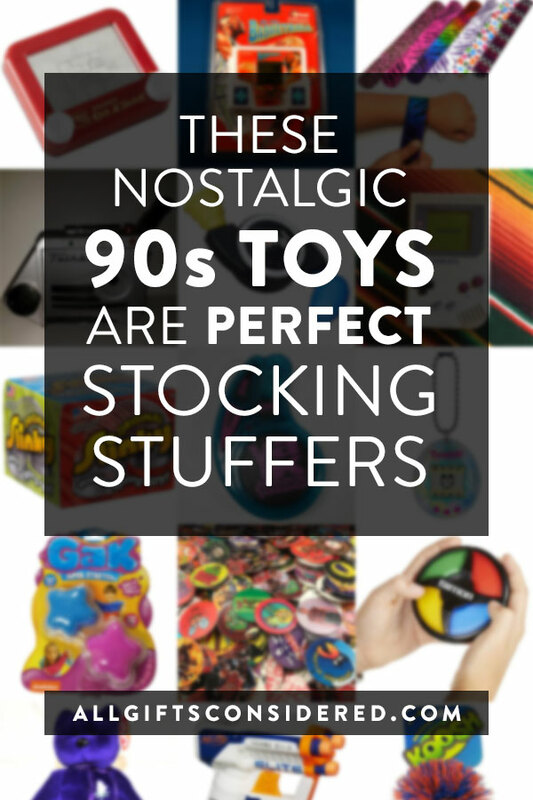 Stock their stuffings with some great 1990s toys. You can spend some quality time with your littles, showing them how to properly feed your Tomagotchi pet or throw down that slammer so the pogs flip perfectly every time. 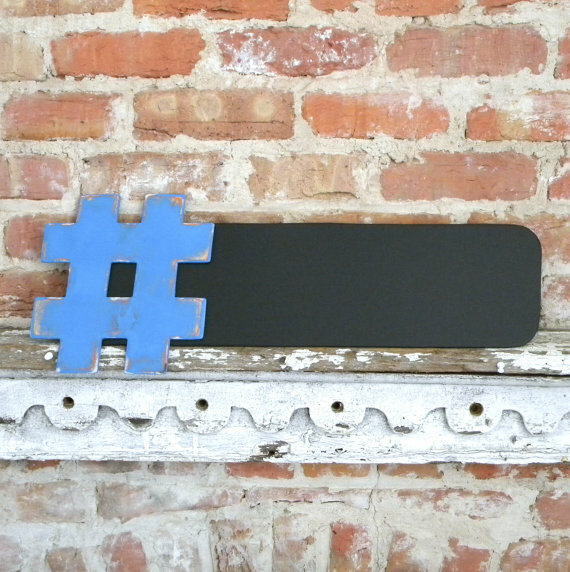 Hashtag gifts are a great way to communicate that you are either hip and #trendy or hipster and #ironic. Whatever the case may be, and whatever your hashtag of choice may be, you’ll find the perfect hashtag gifts here. Just remember, #yolo. 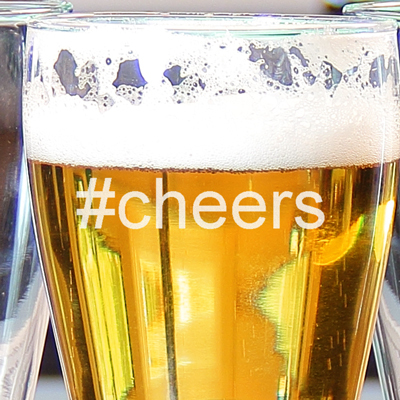 Set of four hand-blown glass beer pilsners, laser engraved in modern typography with #cheers. The perfect gift for #bottomsup. 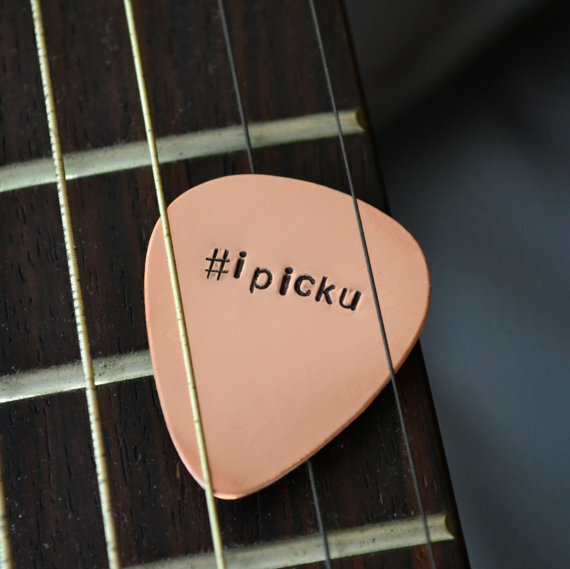 Copper guitar pick, punched with the hashtag #ipicku. 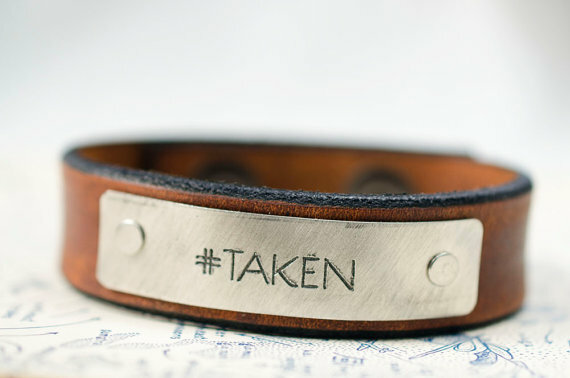 Here’s your #hashtag gift for your significant other, so that they can let the world know they’re off the market. Let them know she’s #taken. Colorful #hashtag flask available in seven bright colors and custom engraved with a hashtag symbol followed by up to 12 characters. 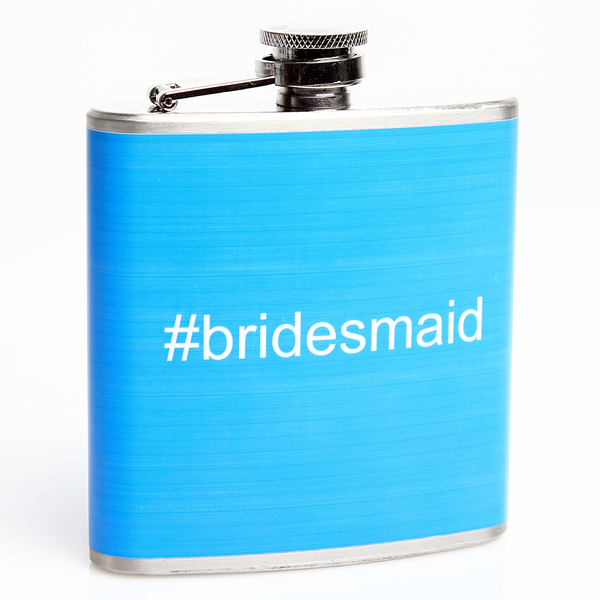 Colorful hashtag gifts for your #bridesmaids. 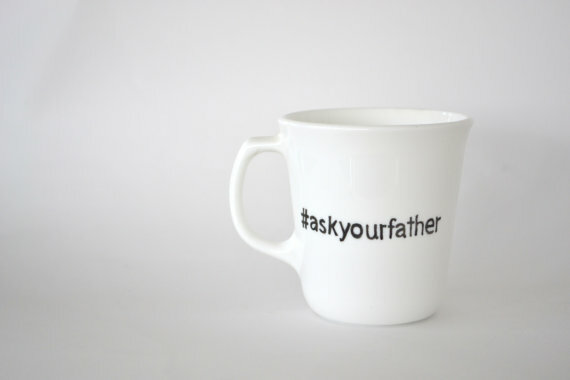 When Mom’s taking a brief respite and drinking some coffee or tea, the answer is always, “Go ask your father.” Get this fun hashtag coffee mug for #mothersday. 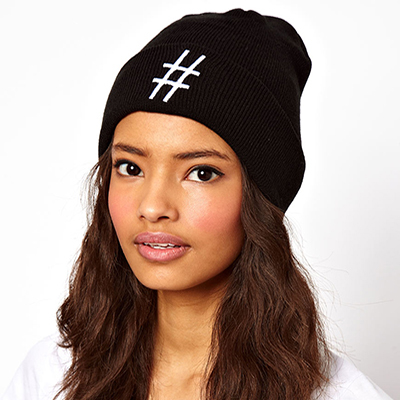 A cool beanie like this helps you get the hashtags started, and once you get started you’ll #neverlookback. Chalk up a daily trend on your chalkboard, one of the niftiest hashtag gifts out there because it allows you to keep up on what’s hot. #dailyawesome. 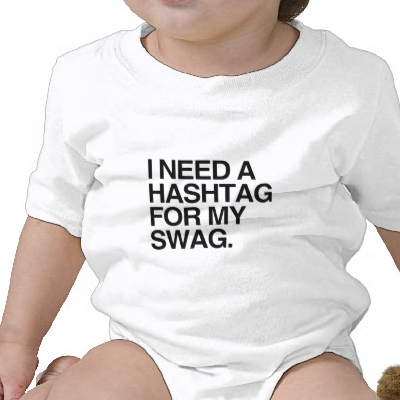 “I need a hashtag for my swag.” Thus says the baby’s onesie. Looking for hashtag gifts for a baby shower? Try this #swag. 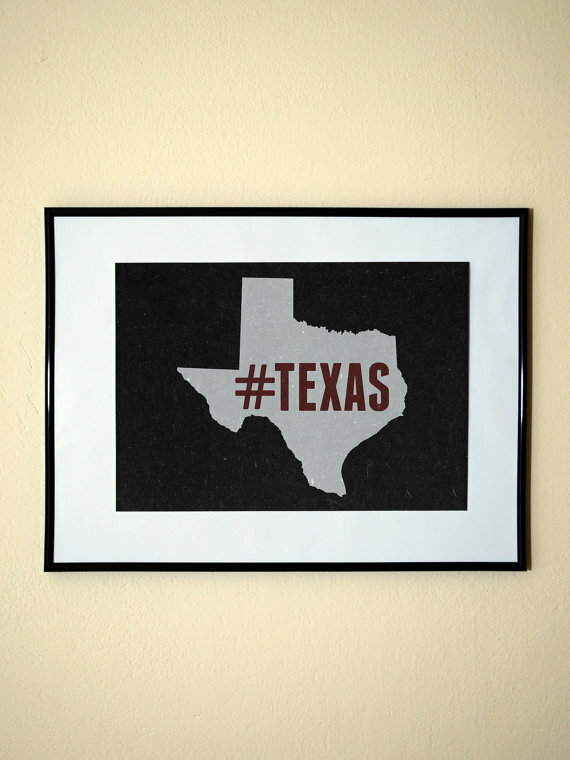 Pick your #state and live in your own trending hashtag with these art prints. Every state in the union is available, including #texas. 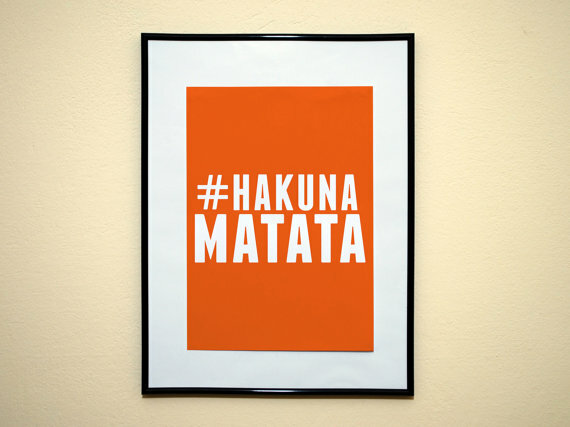 Can’t keep up with your trending #thoughts? 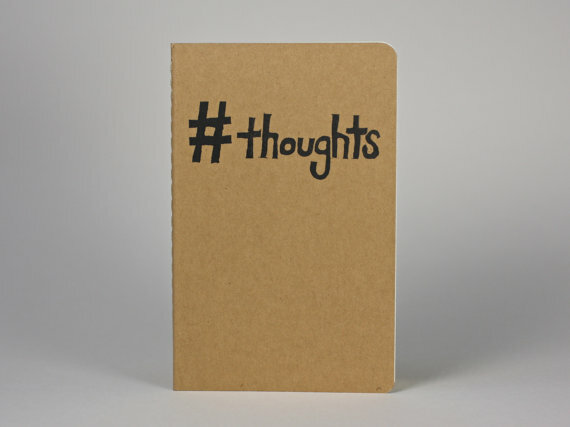 Write them down in this moleskin journal. Get one for yourself and for your introspective #friends. 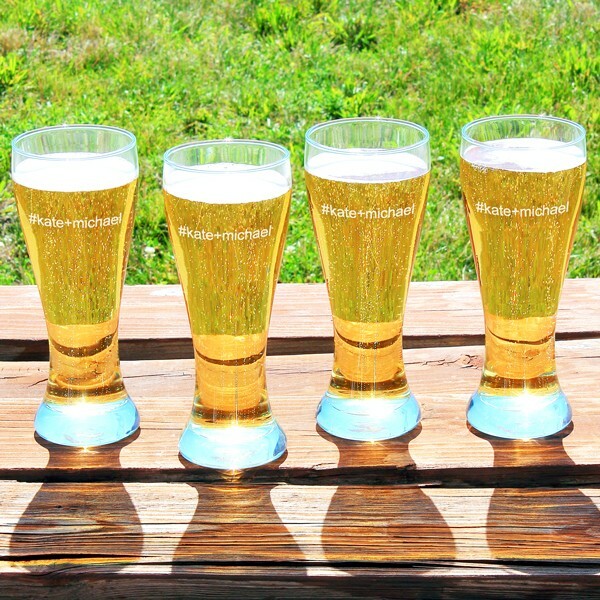 This set of four hand-blown glass pilsners will be a well-used hashtag gift to help ensure that your favorite beverage is always trending: #beer. 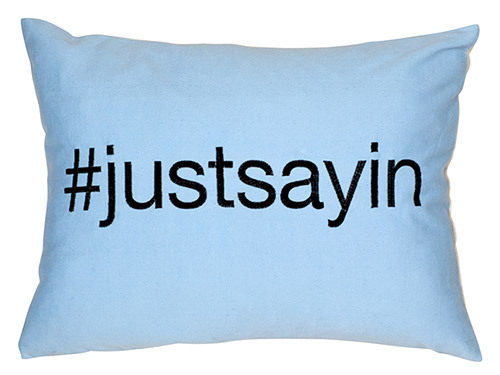 Next time you’re sitting on the couch with your bestie, trying to make a point without ruffling too many feathers, say it and toss this pillow at them. #justsayin. 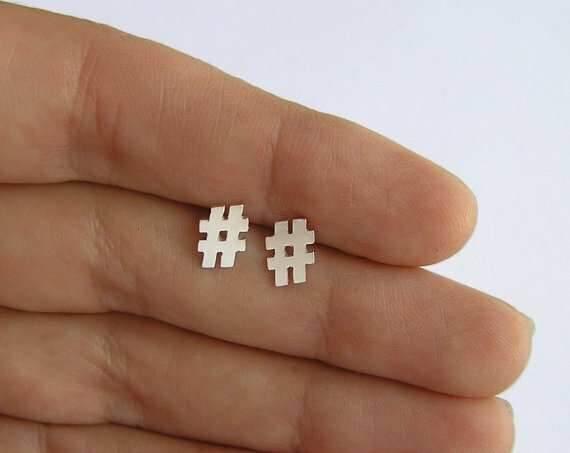 These earrings are ideal if you’re looking for hashtag gifts which will let a girl know that what’s between the hashtags is trending. #cute. Or were you looking for that other awesome typography symbol? 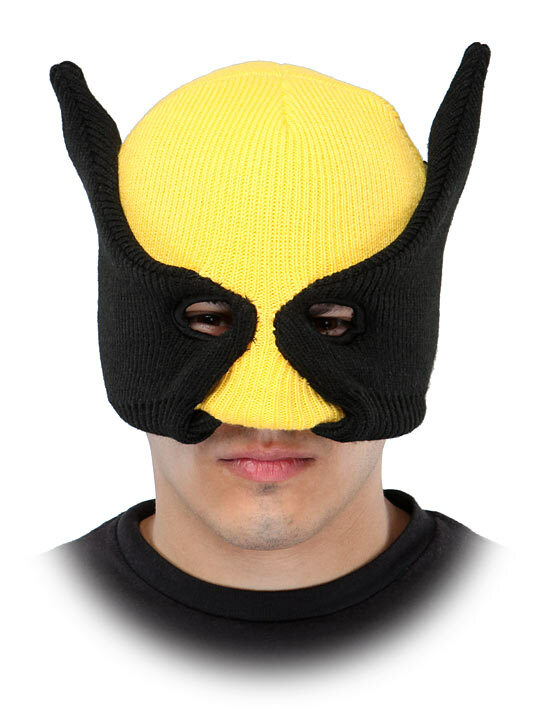 Looking for Wolverine gift ideas? With The Wolverine being released into theaters today, now is the time to stock up on some fresh X-Men gear, especially if you are looking for unique gifts to give to a comic fan in your life. And just to keep things fun, we’ll throw in some Wolverine-themed trivia tidbits along the way. 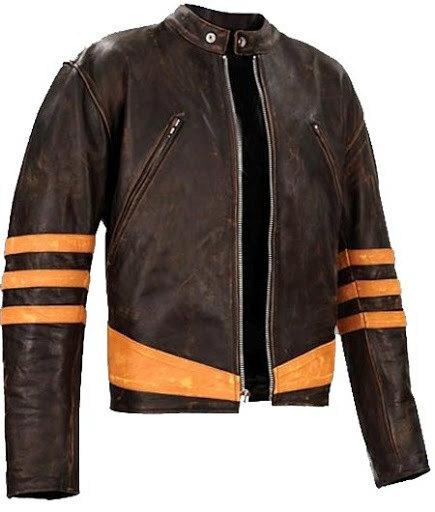 Vintage style distressed jacket with orange stripes, designed and made by hand to look like the jacket worn by Wolverine in the X-Men films. Did you know: The Wolverine (2013) is Hugh Jackman’s 6th time portraying “Logan” aka Wolverine. 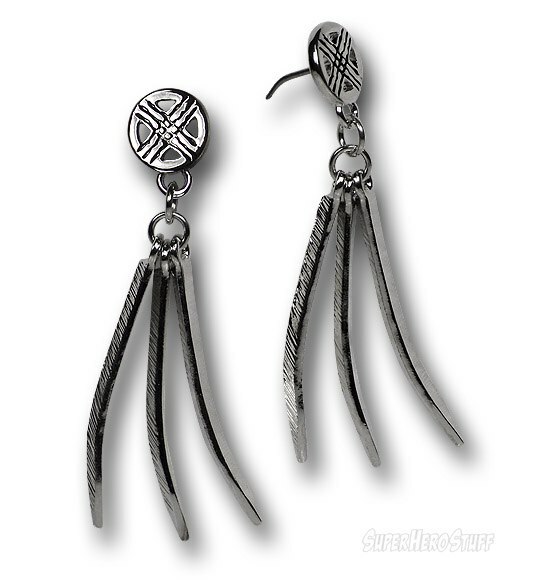 Logan’s adamantium claws dangle from the X-Men symbol… a perfect accessory for attending the premiere of your favorite X-Men’s latest film. 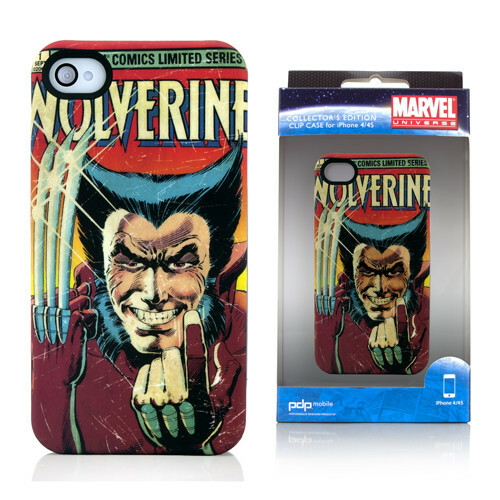 In classic 1970’s comic book style, this brightly colored iPhone case features Wolverine beckoning menacingly with one hand while brandishing his claw with the other. Did you know: Wolverine’s real name, revealed deep into the comic series, is James Howlett. 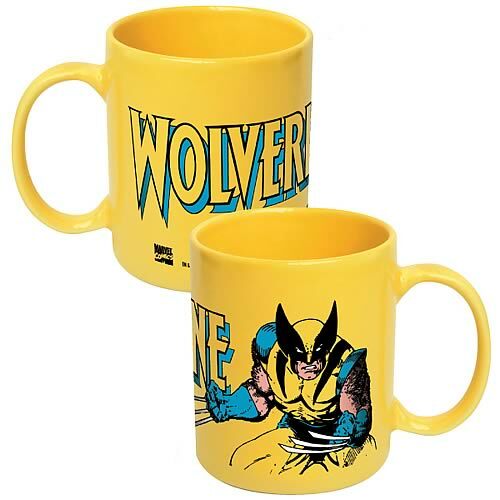 You certainly won’t lose sight of your coffee with this vibrant yellow coffee mug, featuring Wolverine in his original yellow-and-blue costume. One of the best Wolverine gift ideas for a coffee drinker. 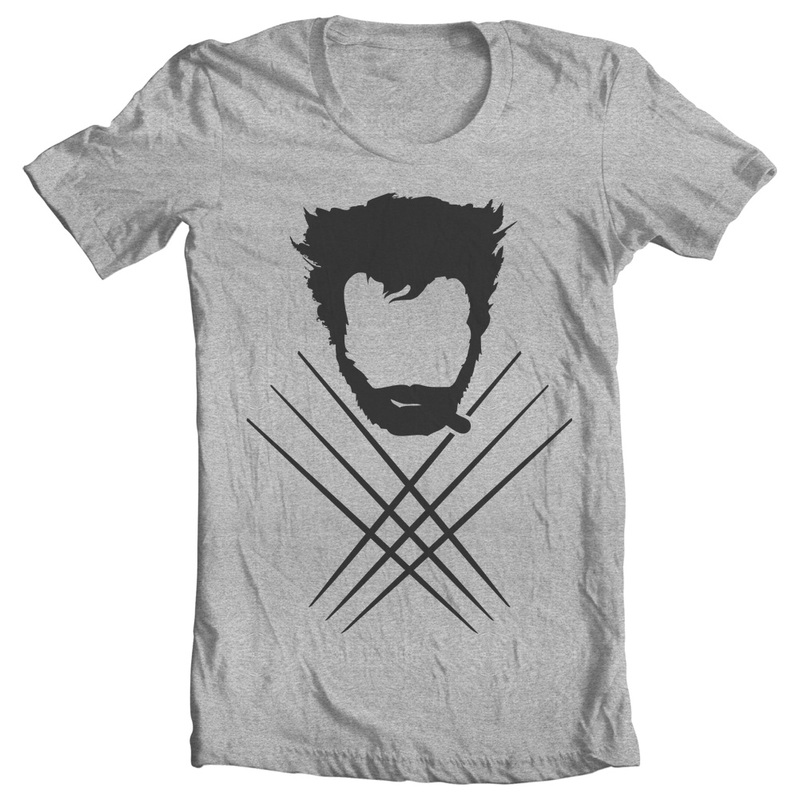 This simple silhouette t-shirt has 3 elements: Logan’s famous hairdo, a cigar stub hanging out of his mouth, and crossed adamantium claws. Simple, yet unmistakable. Did you know: Thomas Logan is actually the name of one of the men who killed Wolverine’s father. 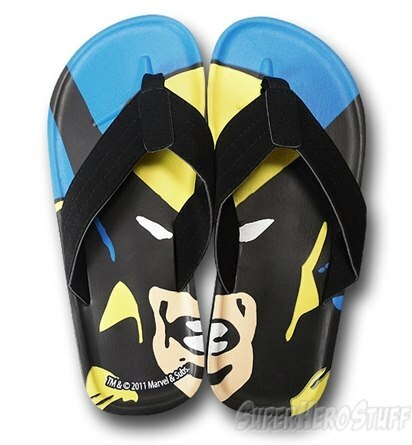 There probably aren’t many non-tshirt Wolverine gift ideas you can wear to the beach, so these sandals will be a welcome addition to any geek’s summer wardrobe. 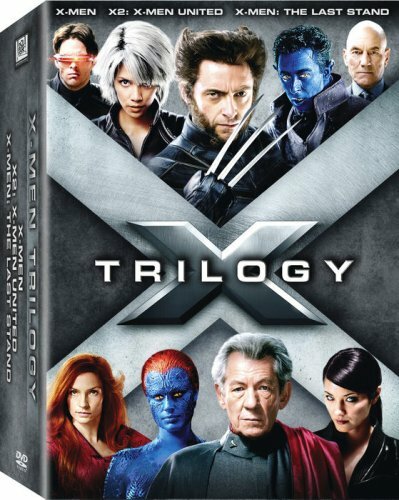 If they don’t already have it, what could be a better gift idea than all 332 minutes of the original X-Men movie trilogy? The answer, of course, is nothing. Did you know: Wolverine’s first appearance in the Marvel Comic universe was in a 1974 Incredible Hulk comic. 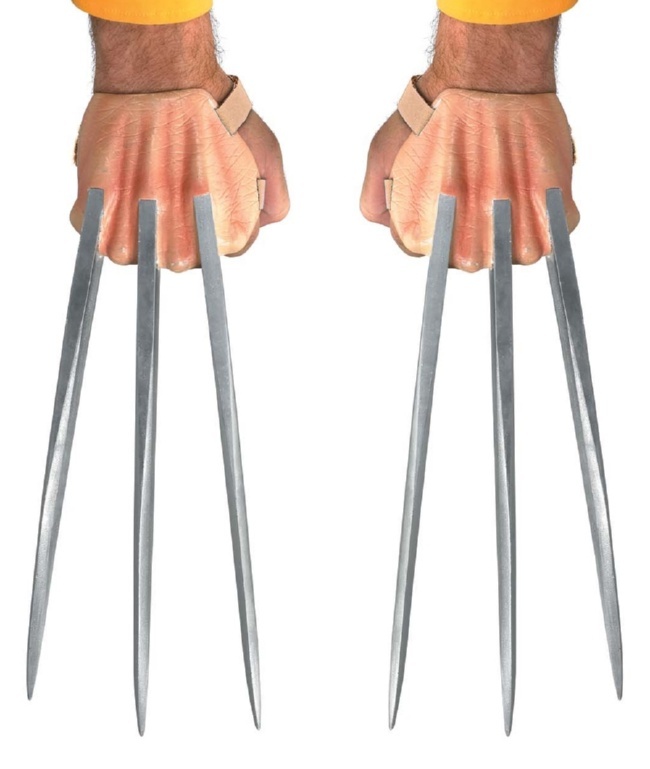 Pick your favorite Wolverine costume accessory: Adamantium or Bone claws. 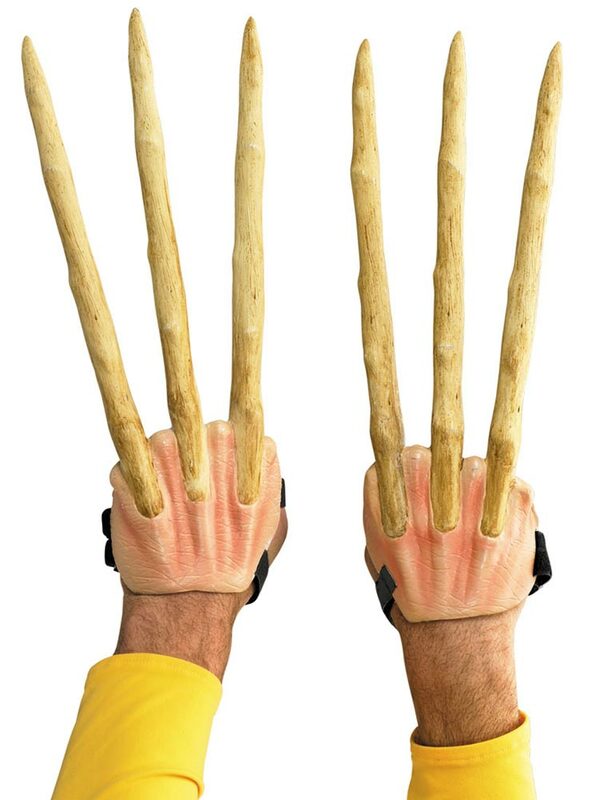 These are great additions to any X-Men nerd’s Halloween costume collection. Did you know: In addition to his animal-like retractable claws, Wolverine has many of the senses of an animal, including keen hearing and smell. Mask yourself like your hero while keeping quite warm and toasty with this fun beanie. Do you think Logan would put his seal of approval on your home brew? 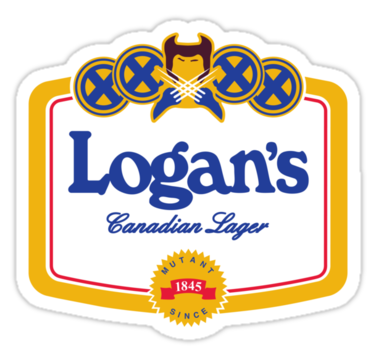 Test your luck with this microbrew label sticker, which reads: “Logan’s Canadian Lager – Mutant Since 1845”. Did you know: In one scene in 2009’s X-Men Origins: Wolverine a black vintage Mercedes Benz can be spotted moving around. This was the vehicle Charles Xavier and Erik Lensherr used in the beginning of X-Men: The Last Stand. 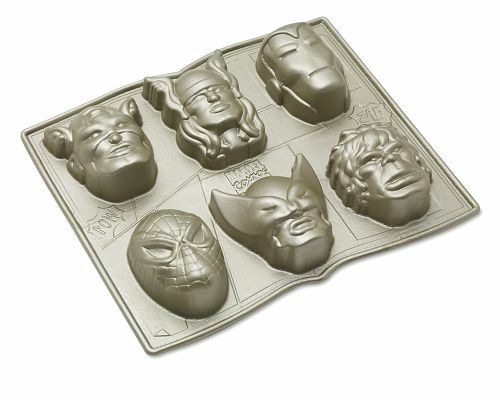 Wolverine joins the Incredible Hulk, Thor, Spiderman, Captain America, and Iron Man for dessert. 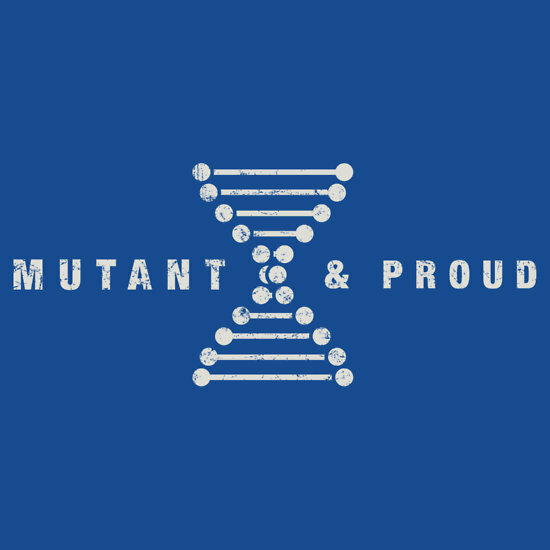 Show off some mutant pride with this double helix DNA “Mutant & Proud” blue t-shirt. Did you know: Wolverine has a son with similar abilities (retractable claws, healing factor, etc) name Daken, who becomes a supervillan in the Marvel Comics universe. Do you sense another X-Men movie coming…?? 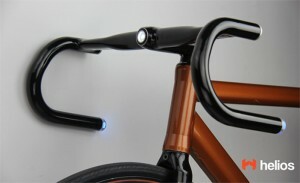 With Bluetooth and GPS integration that gives your bike speedometer, turn signals, headlight and proximity sensitivity that will turn on the lights as you approach your sweet ride. There are a number of settings you can access through your phone including changing the color of the LED lights in the rear facing bars. They are available in pre-order after coming through very successfully a kickstarter fundraiser for the project. 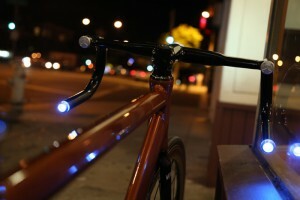 They can be fitted to most any bike, and would be a great gift for any avid cyclist. The simple beauty of the design, and the lack of goofy wires make this a unique and beautiful gift option. Wallace from marlene kettner on Vimeo. 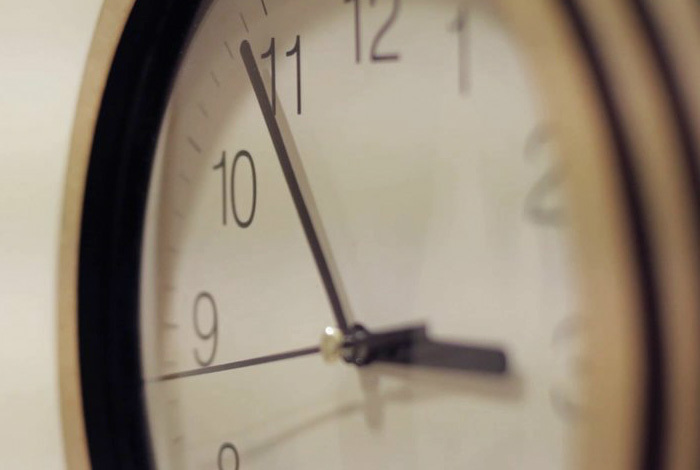 Using a light and distance sensor, this unique clock will mess with your mind by slowing down as you approach, speeding up as you walk away, and “dancing” in the dark. Via Yanko Design. 100% natural cotton canvas craft tote bag from HandmadeandCraft. 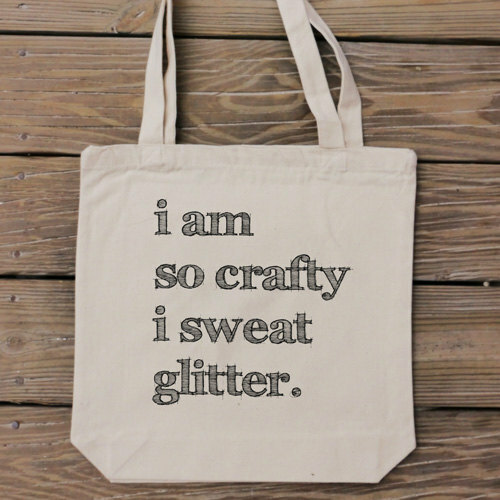 “I am so crafty I sweat glitter.” Great craft quote and gift idea for the DIY friend.